It can be - and thank you. 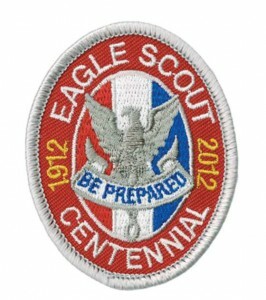 I was so excited someone had an Eagle Scout Centennial patch they were willing to share. Patch collectors can get pretty cut-throat - there's an older style of an award my dad earned as a youth and every time it shows up on eBay it goes for over $40.